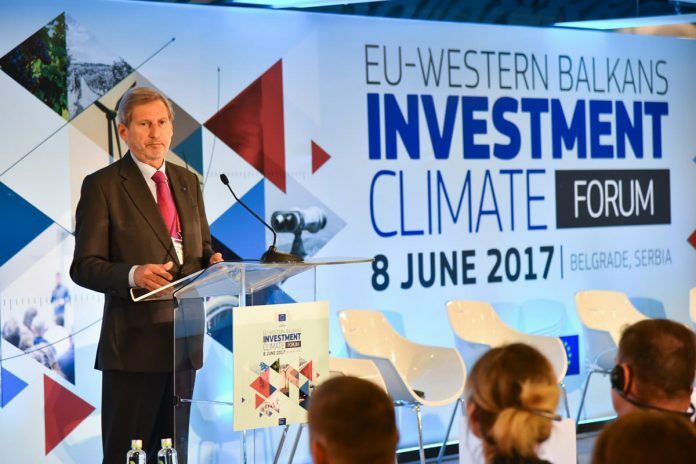 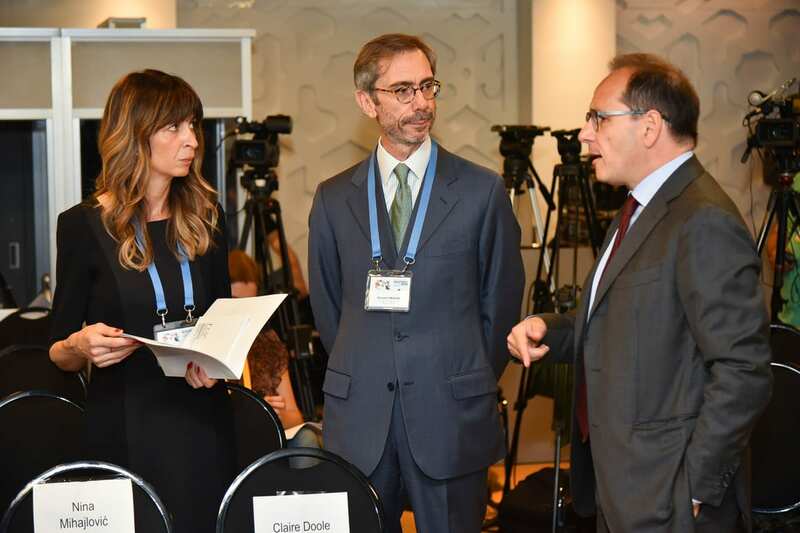 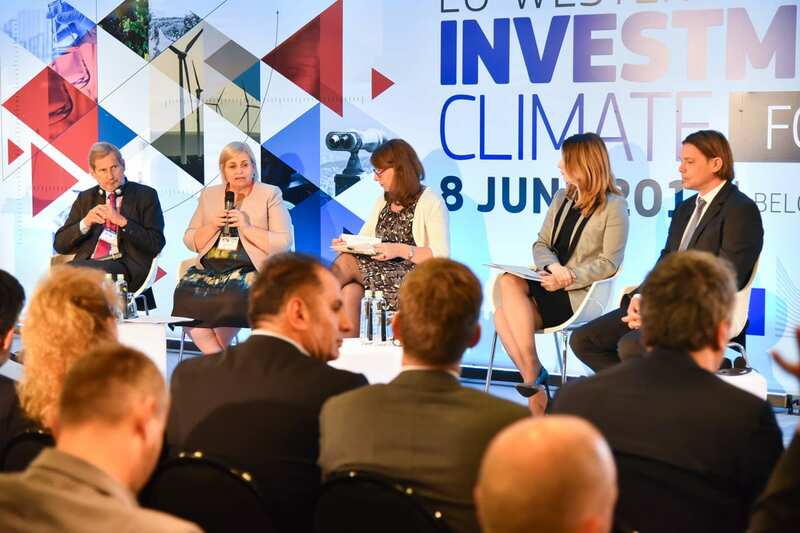 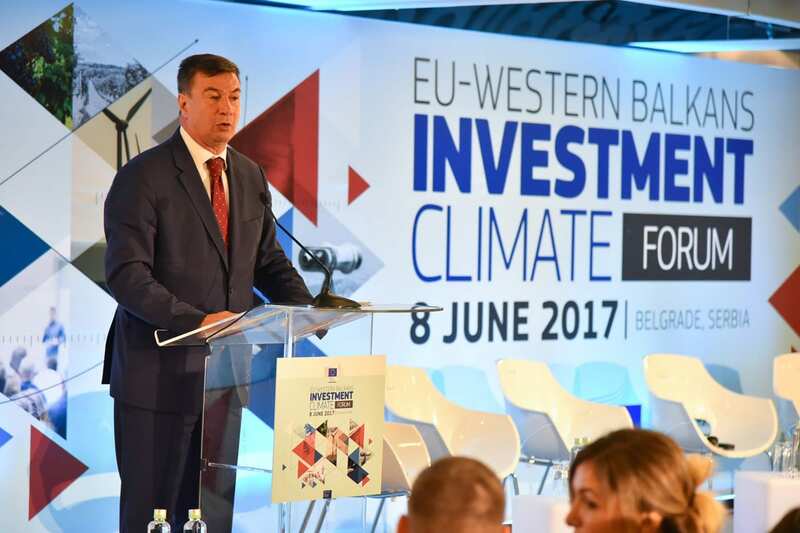 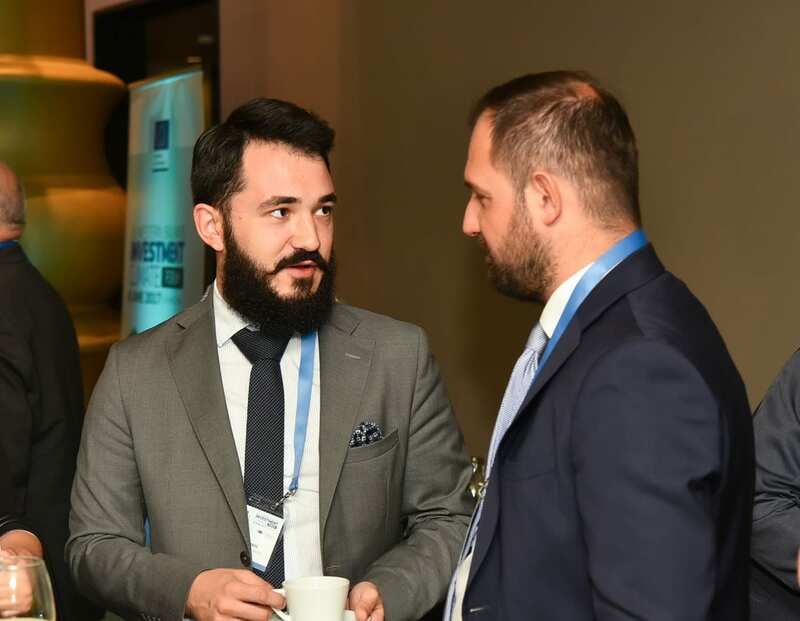 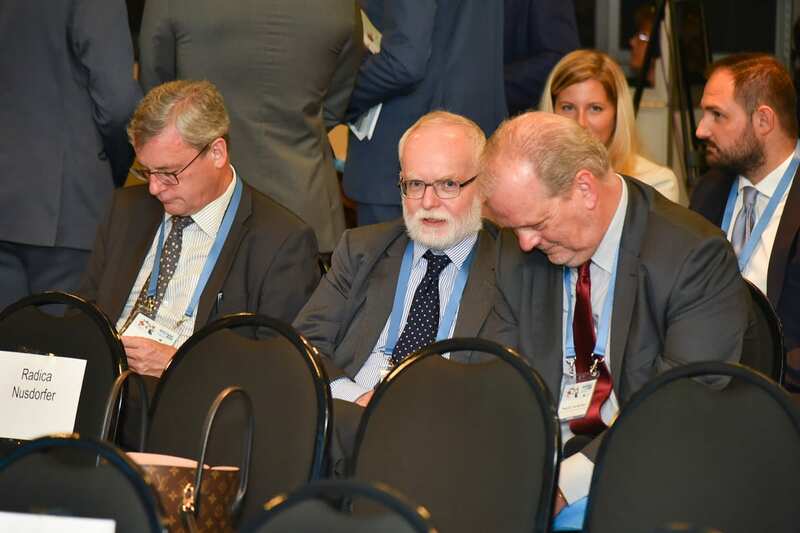 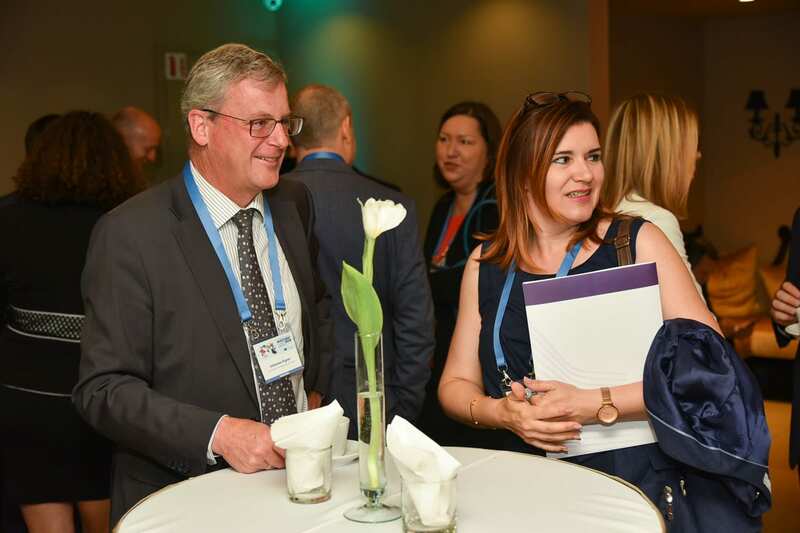 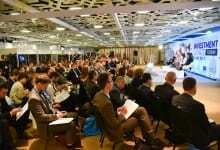 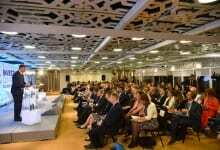 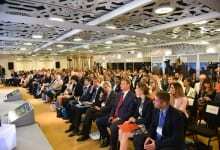 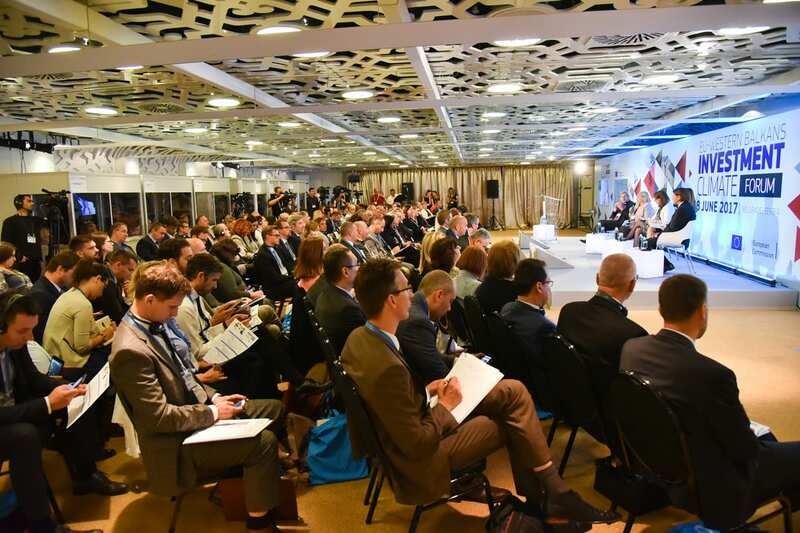 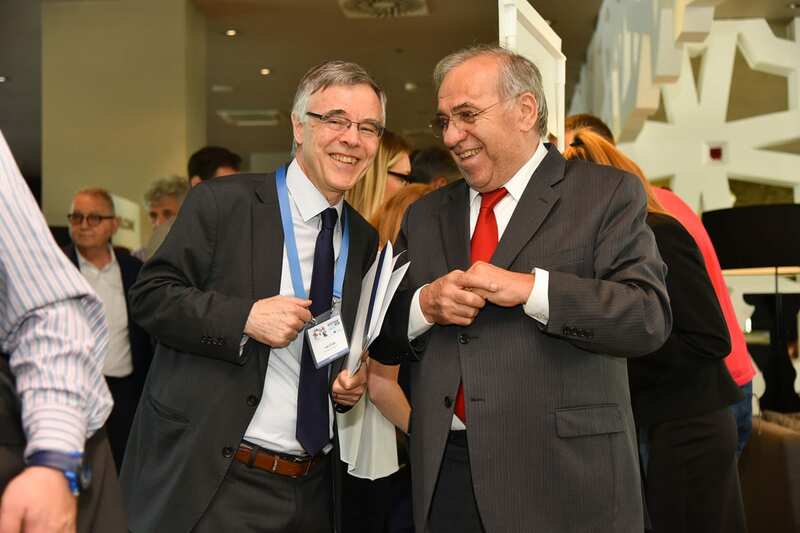 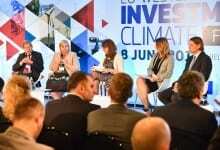 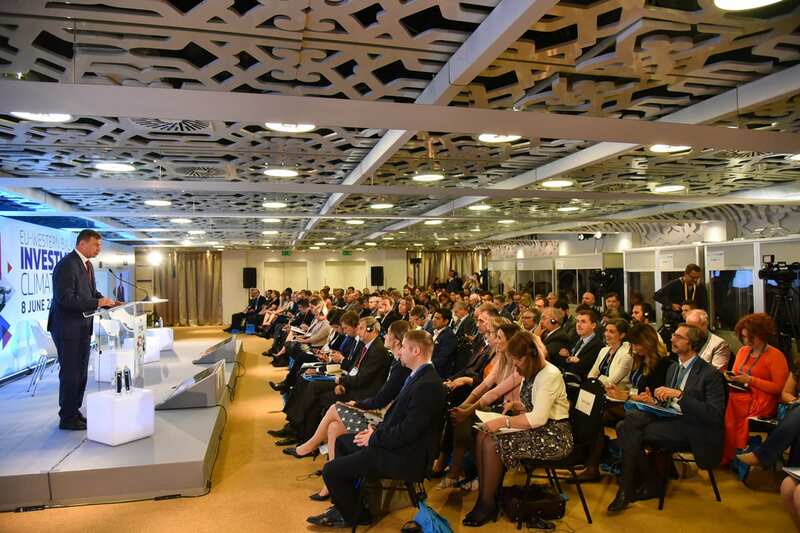 The EU-Western Balkans Investment Climate Forum was organised in Belgrade by the EU Commission Directorate General for Neighbourhood and Enlargement Negotiations. 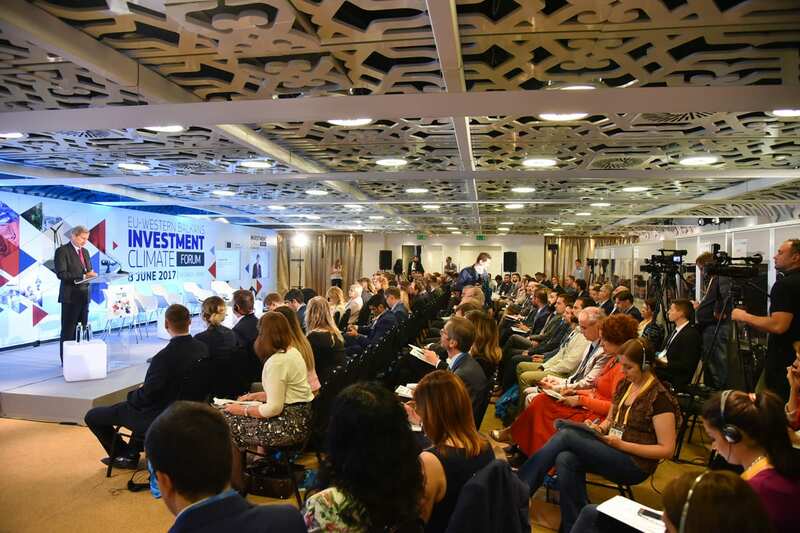 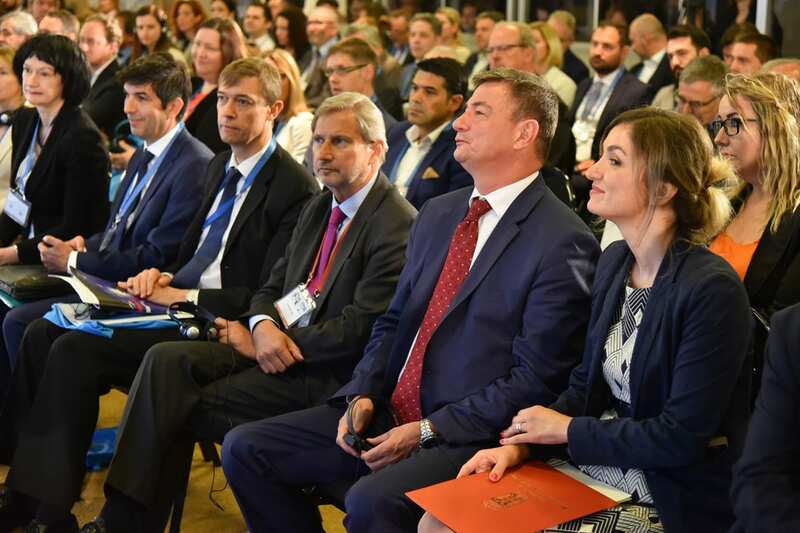 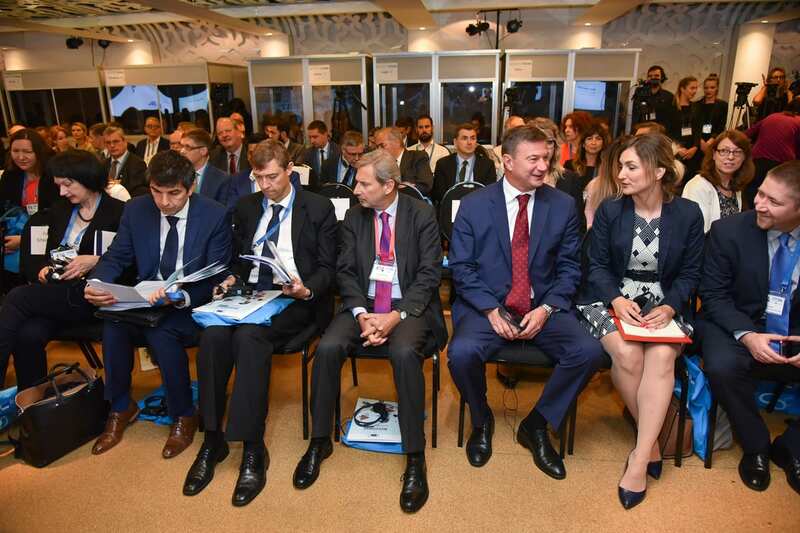 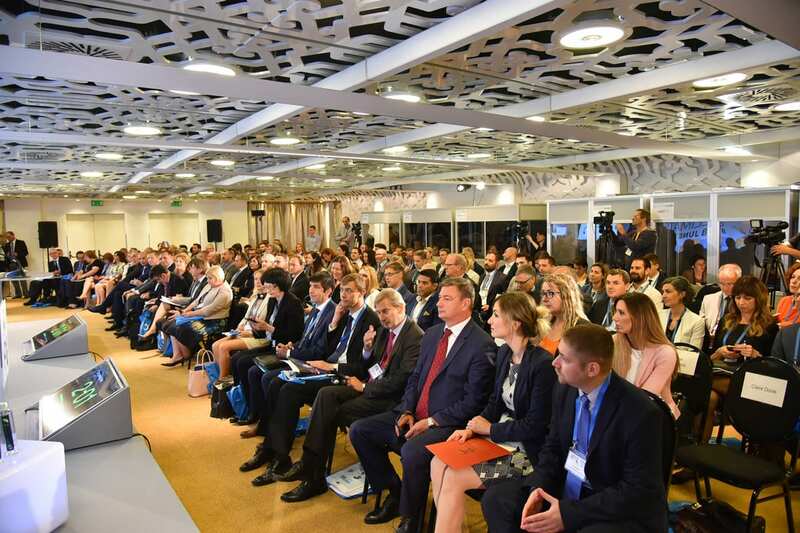 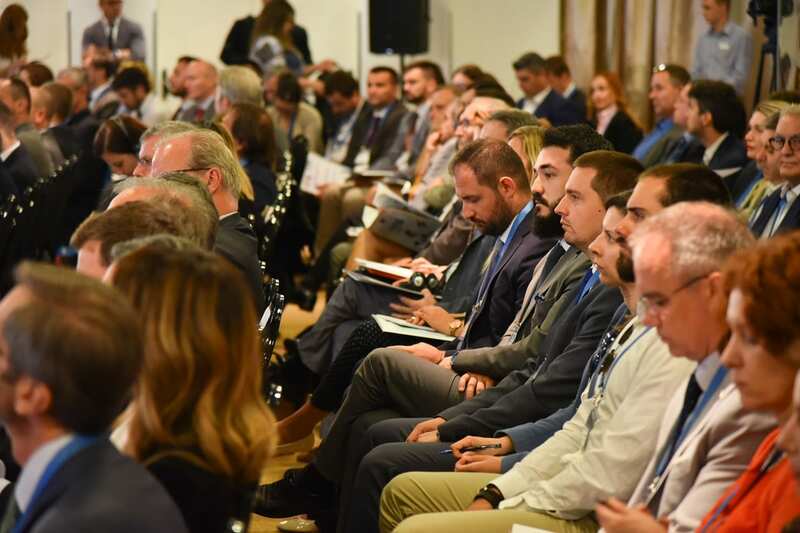 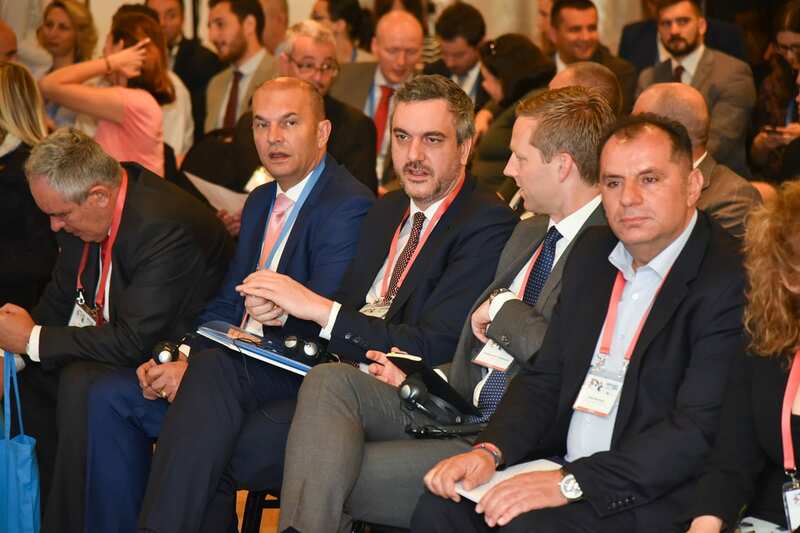 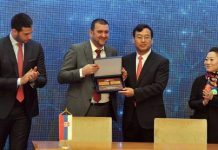 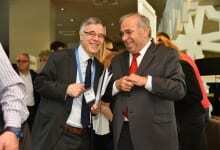 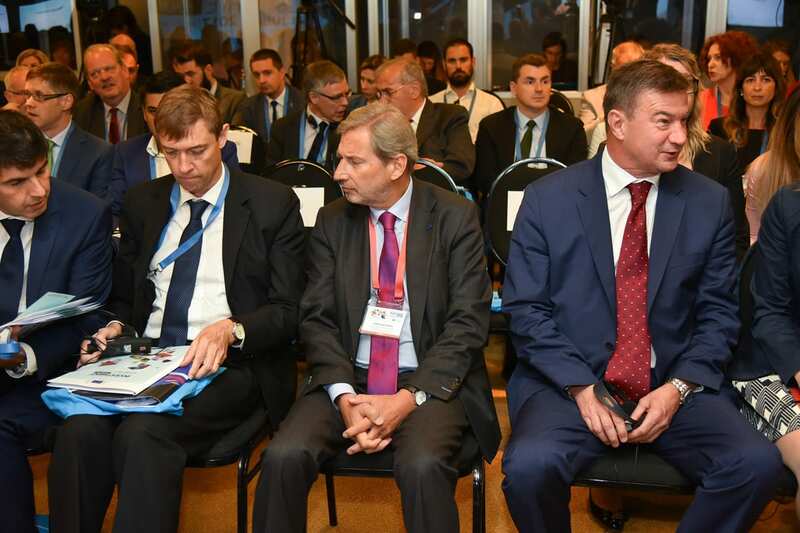 Aimed at raising the visibility of investment opportunities in the region, the event’s keynote speakers were EU Enlargement Commissioner Johanes Hahn and Serbian Economy Minister Goran Knežević. 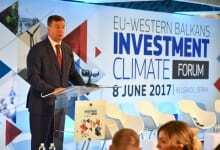 The conference brought together economic policymakers from the Western Balkans, EU investors and regional and local businesspeopel to discuss the importance of structural reforms as a means to improving the investment climate, as well as the involvement of the private sector in the formulation and implementation of structural reforms.